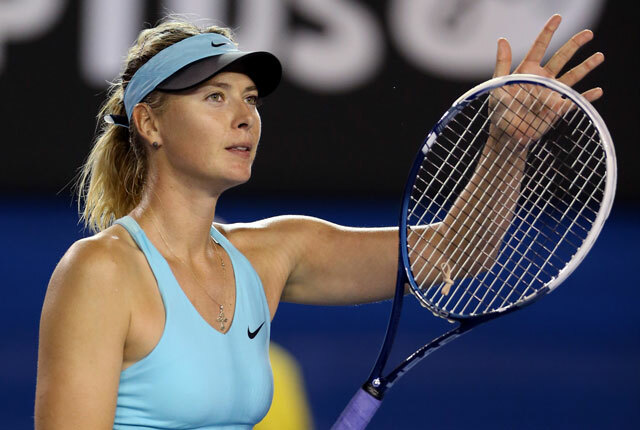 The world’s highest-paid female athlete Maria Sharapova announced on Monday at Los Angeles that she has failed a drug test at the Australian Open this year. She was tested positive for the recently banned drug meldonium which she has been taking for the past ten years due to several health issues. “For the past 10 years I have been given a medicine called mildronate by my family doctor, and a few days ago after I received a letter from the ITF [International Tennis Federation] I found out it also has another name of meldonium, which I did not know,” she explained during the press conference. “It is very important for you to understand that for 10 years this medicine was not on a banned list and I had been legally taking that medicine for the past 10 years. 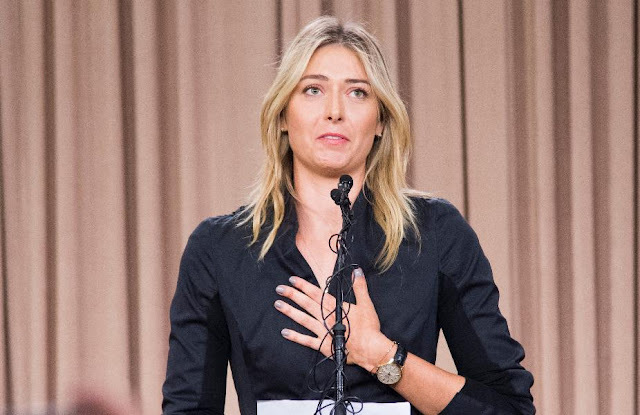 But on 1 January the rules had changed and meldonium became a prohibited substance, which I had not known,” she continued. Sharapova admitted that she received an email from Wada (World Anti-Doping Agency) on 22 December about “the changes happening to the banned list and you can see prohibited items”, but she didn’t click on the link, making it one of the biggest mistakes she has ever made, BBC reports. “I know that with this I face consequences and I don't want to end my career this way. I really hope to be given another chance to play this game,” said the five-time Grand Slam champion. Sharapova could be banned from playing tennis for up to four years according to Tennis Anti-Doping Programme and Wada guidelines. But her former coach Jeff Tarango said that if she really needed to use the drug for her heart and diabetes, she can apply for a retroactive therapeutic use exemption (TUE), which allows a player to use a banned substance, without violating the anti-doping rule as long as they have a medical condition that requires it. Maria Sharapova is not the only famous athlete who has been tested positive for using drugs, here are some of the biggest scandals in sports history. 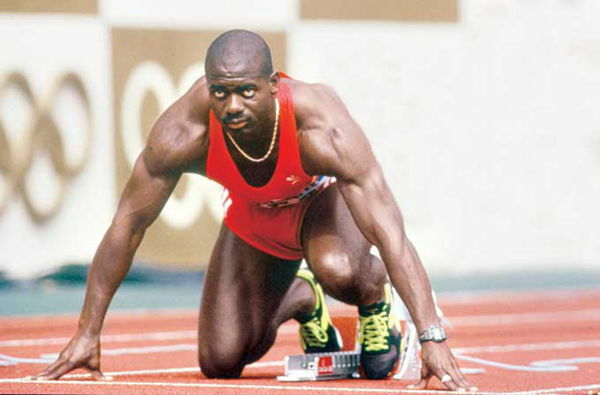 Johnson won two Olympic bronze medals and an Olympic gold medal, but his medals were rescinded after he was tested positive for taking stanozolol, a synthetic anabolic steroid used to enhance performance during the 1988 Summer Olympics. Johnson's coach, Charlie Francis, was vocal of the charged, claiming that Johnson was one of the many cheaters at that time who just happened to get caught. 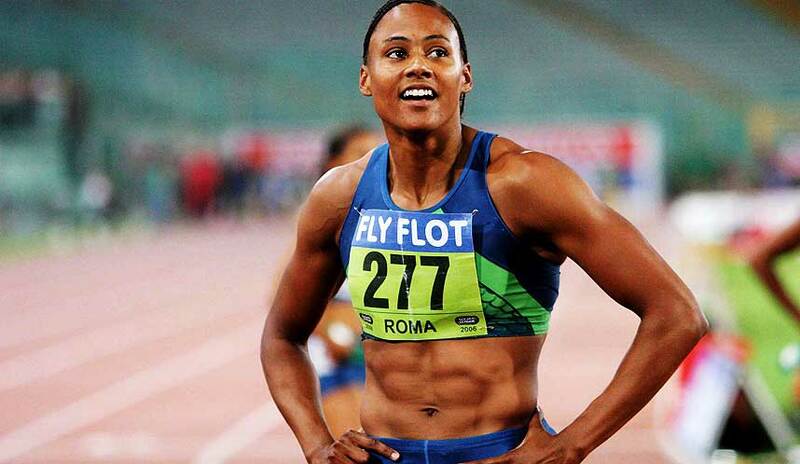 It was later found that six of the eight finalists of the 100-meter race tested positive for banned drugs or were implicated in a drug scandal at some point in their careers, Maclean’s reports. Throughout her career, Jones has been accused of using performance-enhancing drugs though she constantly denied it. In 2007, Jones finally admitted that she had used the steroid Tetrahydrogestrinone, known as The Clear, from 1999 onwards, but she lied to federal agents of Bay Area Laboratory Co-operative (BALCO) when they questioned her. She claimed that the reason she lied was because, all this time she was given the impression that she was taking a flaxseed oil supplement while coach Trevor Graham actually supplied her with The Clear. So when she was questioned by BALCO, she panicked and lied as the sample of The Clear shown to her looks the same as the flaxseed oil that she had taken. All of the medals that Jones won after 1 September 2000, were stripped including the 3 gold medals and 2 bronze medals that she won at the 2000 Summer Olympics. As a professional footballer, Maradona was given the nickname "El Pibe de Oro" (The Golden Boy) for his amazing skills, speed and reflexes. 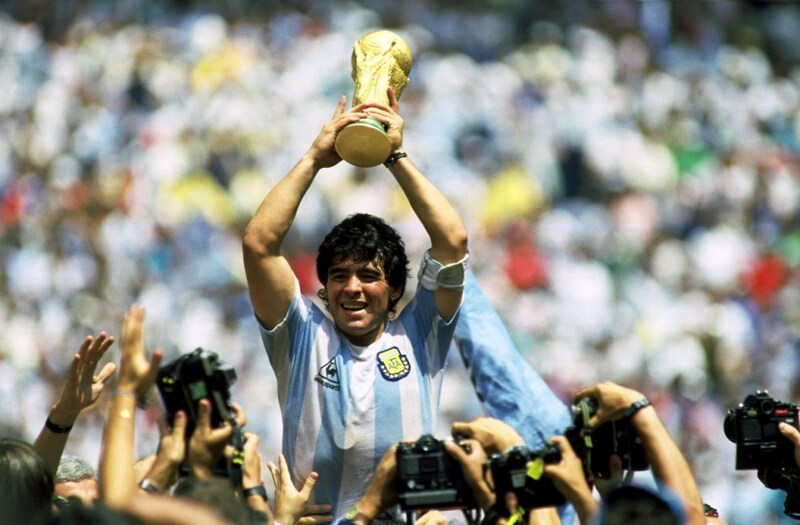 He played in four FIFA World Cups and led Argentina to victory during the 1986 World Cup in Mexico. However, from mid-1980s until 2004, Maradona was addicted to cocaine. He was banned from football for 15 months in 1991 after testing positive for the drug. Over the years, Maradona has been battling health problems in retirement. In 2007, he appeared on Argentine television and stated that he had not used drugs in two and a half years, and he later became the coach of Argentina in 2008. Armstrong probably has the most serious doping case of all time. Ever since winning the 1999 Tour de France, he had been the subject of many doping allegations, which he consistently denied until he partially confessed his actions during a broadcast interview with Oprah Winfrey in 2013. According to The Guardian, he admitted that he used erythropoietin and human growth hormone. He also had his blood doped and he falsified documents saying that he passed drug tests. United States Anti-Doping Agency (USADA) claimed that Armstrong was part of “the most sophisticated, professionalised and successful doping program that sport has ever seen”. All of his achievements including his seven Tour de France titles were stripped, and he received a lifetime ban from competing in all sporting events that follow the World Anti-Doping Agency code. In October 2014, Lee had been tested positive for dexamethasone during the Badminton World Championship in late August that year. Though the drug is not a performance-enhancing drug as it is used for injury rehabilitation, it is deemed illegal if discovered in an athlete's body during competition, The Star reports. In April 2015, Lee was given an eight-month ban for his anti-doping rule violation by the Badminton World Federation. His silver medal from the 2014 World Championships was revoked, but he was allowed to keep his two bronze medals from the 2014 Asian Games.